Registration now open for my new course, Create Collections, starting Mon, Apr 29th 2019. A five week, online course about creating a collection of cohesive, impactful artwork that impresses and engages art directors. You’ll learn how to use your unique taste to tell a visual story, solidify your style and increase the sales potential of your portfolio. Each week you’ll receive detailed, informative design briefs plus a bonus planners, checklist and template. Everything is downloadable as PDFs. Registration now closed - Course starting Mon, Jan 7th, 2019. A three week, online course about Christmas art. 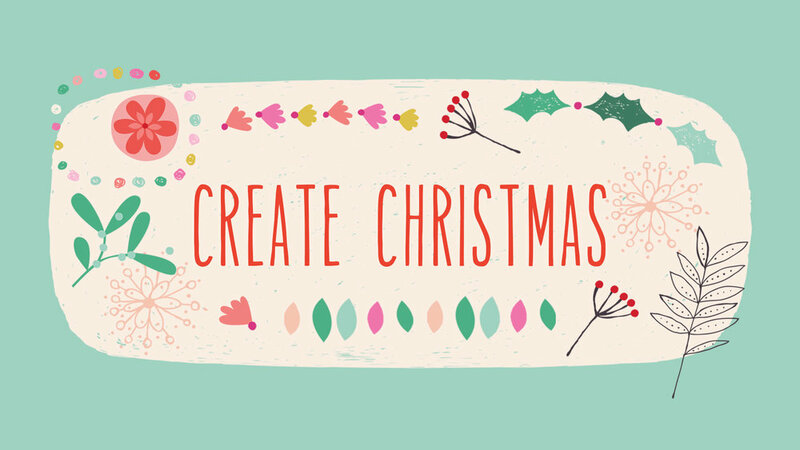 You’ll learn about this important commercial theme, experiment with styles and techniques, and create Christmas art in a way that's new and exciting to you. Each week you’ll receive a detailed and informative written design brief, a beautiful mood-board full of inspiring imagery, and a unique, commercial colour palette. A three week, online course about floral art. 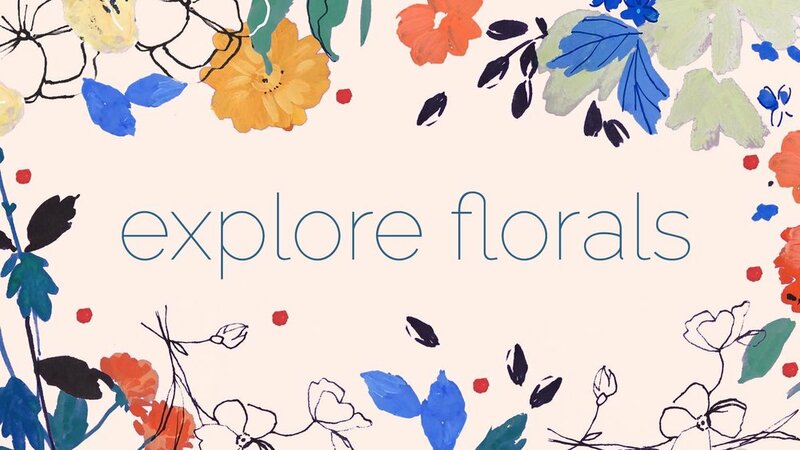 You’ll learn about this important commercial theme, experiment with styles and techniques, expand your repertoire, and create floral art in a way that's new and exciting to you. Each week you’ll receive a detailed and informative written design brief, a beautiful mood-board full of inspiring imagery, and a unique, commercial colour palette.